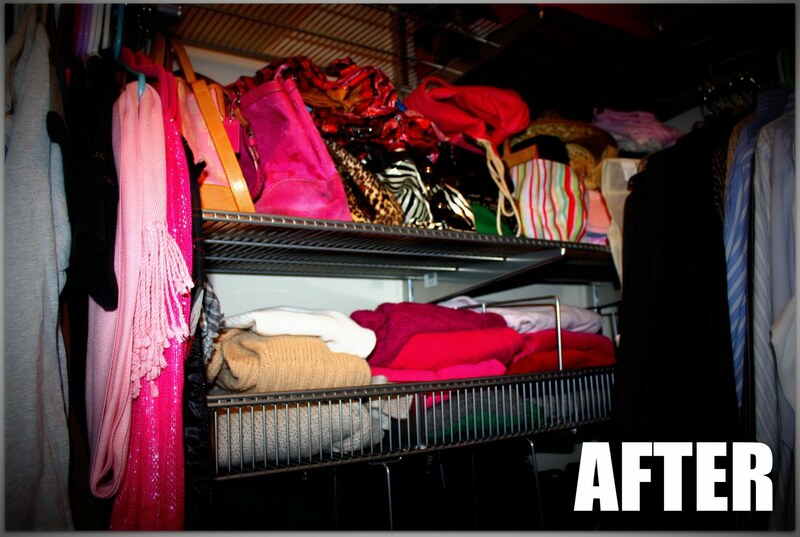 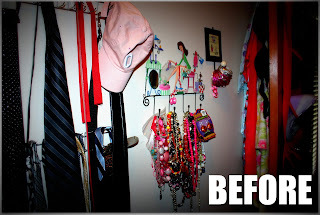 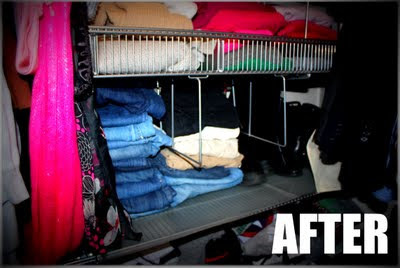 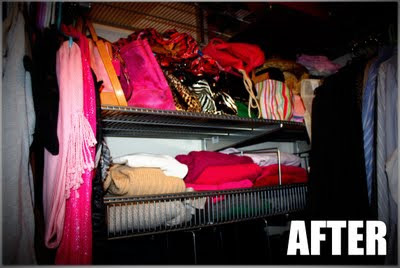 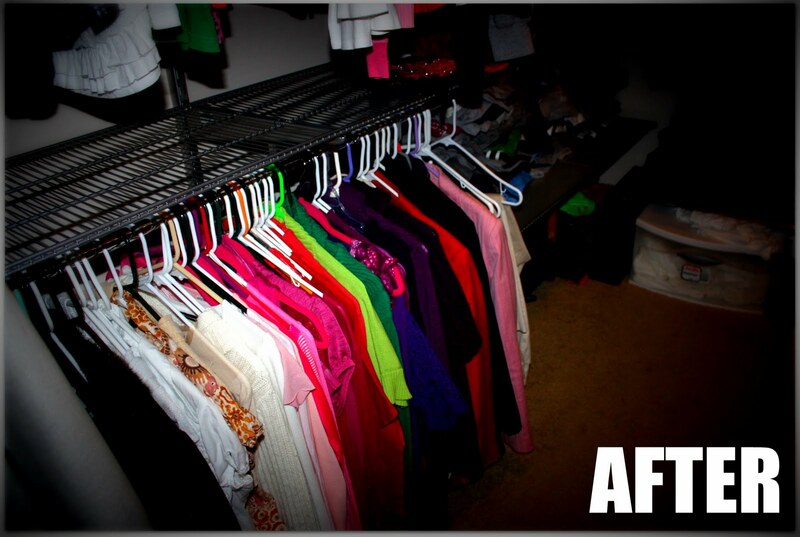 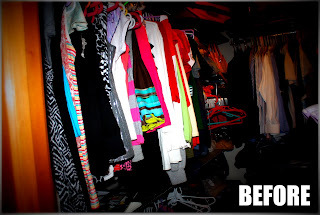 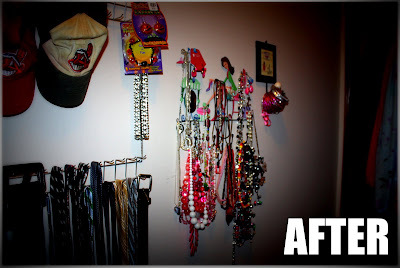 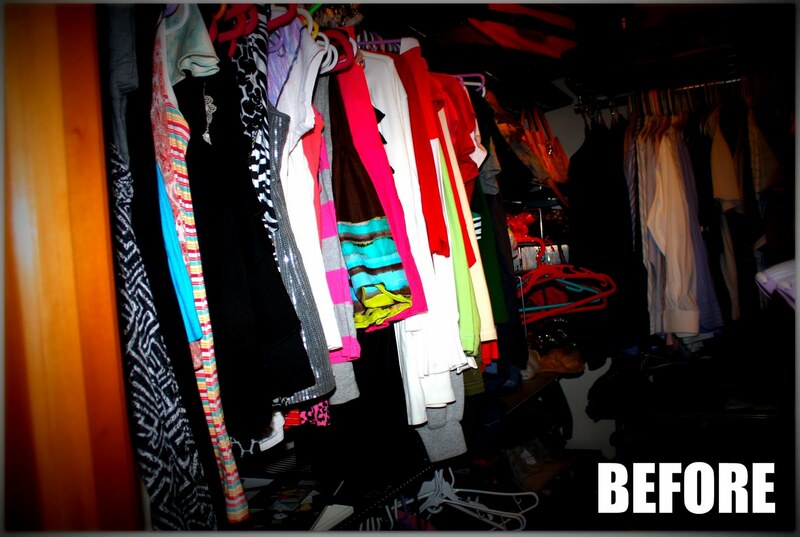 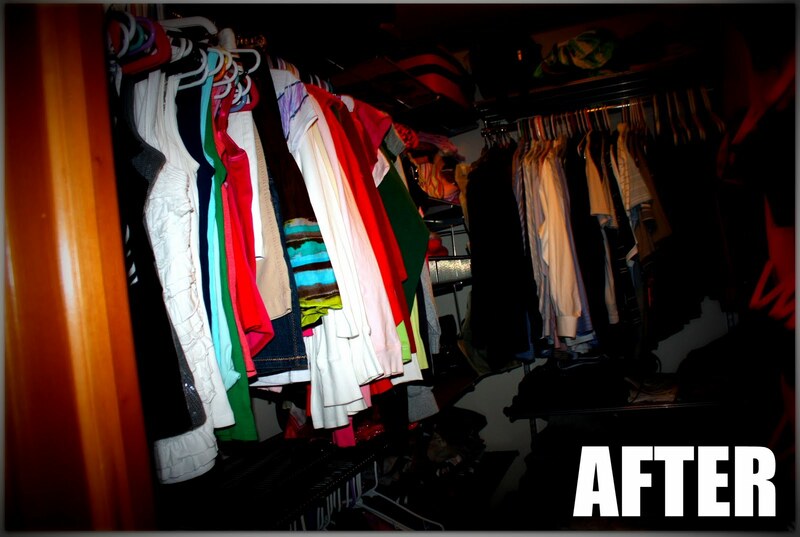 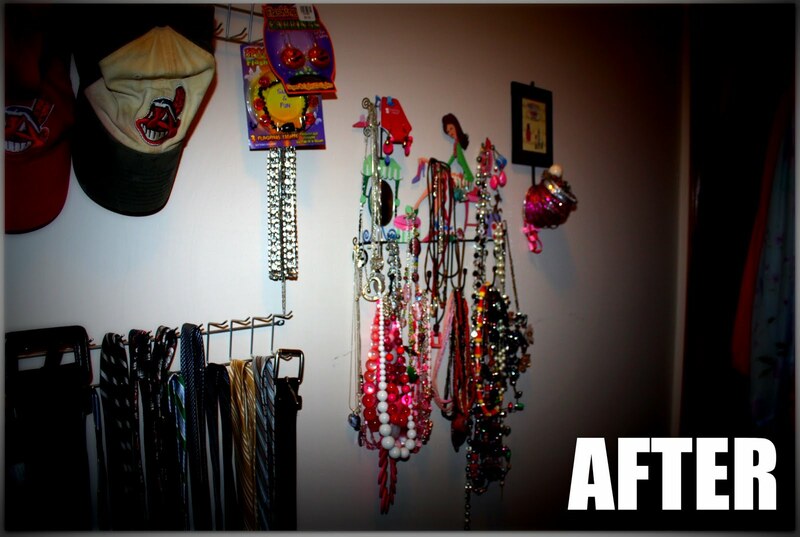 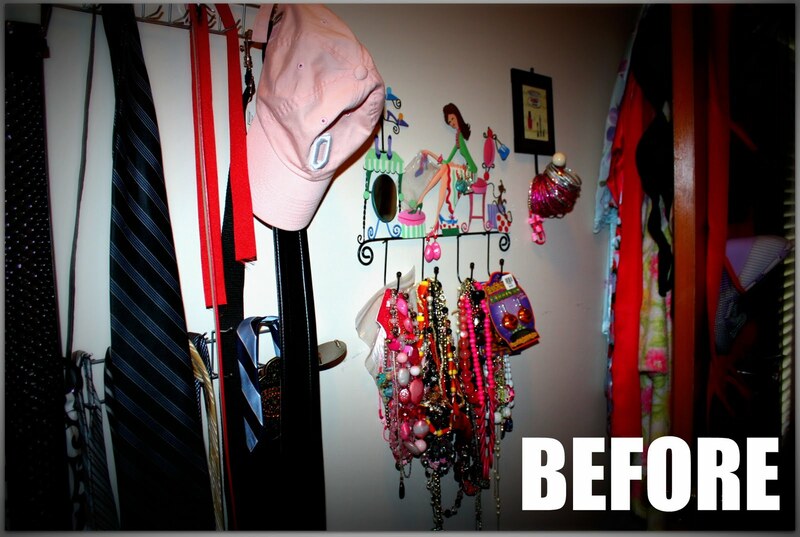 Oh gosh, my closet was an absolute disaster!!! 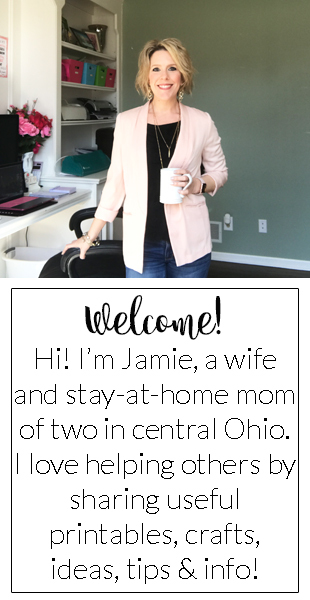 I had so many clothes that I don't wear anymore and things that shouldn't even be in my closet (like framed photos of the kids, a medicine bottle, and my daughter's shoes!!)! 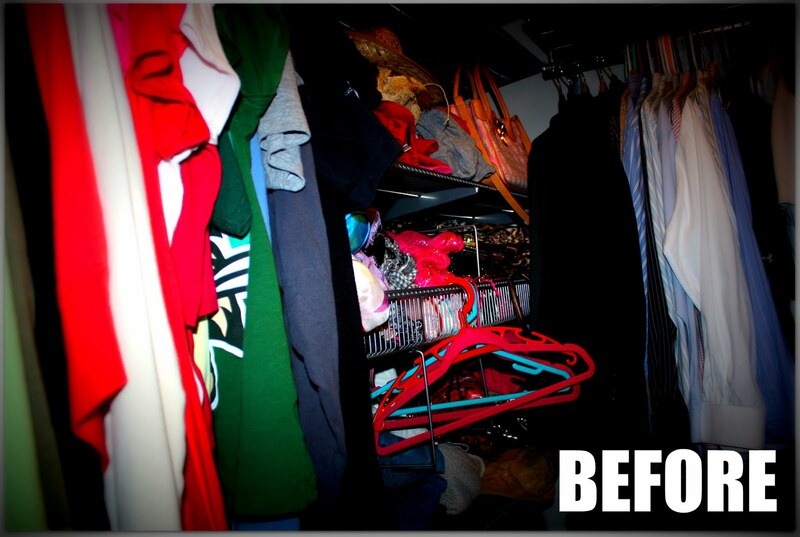 Our closet is pretty small, so I should be doing a big clean-out like this every few months. Here is a video I found with some de-cluttering tips!